Recorded in the nation’s Americana music capitals Nashville, Austin, and Taos, The Journey Home features world class musicians and Grammy Award-winning Taos Pueblo sound shaman Robert Mirabal on the single “Dark Side of the Soul”. Doubly nominated for a Hollywood Music In Media Awards Dark Side of the Soul ultimately won the award for Best Song in the Folk/Acoustic category. 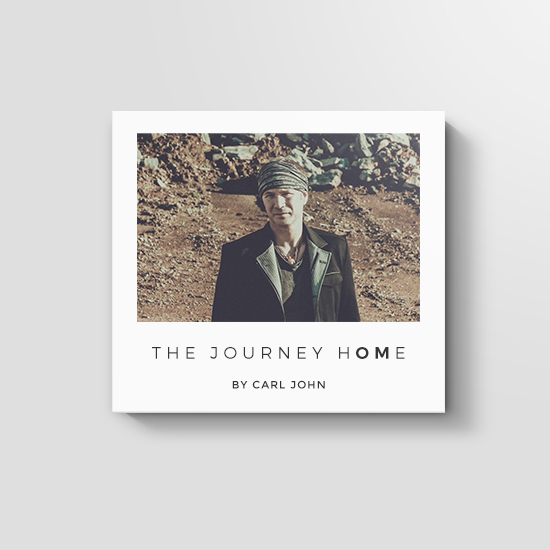 With soul-healing lyrics and heartfelt vocals, Carl John delivers a sensational debut album packed full of songs you feel were written just for you.